During this last week SOU Rowing packed up and headed down to Shasta Lake for Spring Break Training. We Rowed twice a day for about 4-6hrs a day from 7am-6pm. During our down time we played some frisbee and watched a few movies.The SOU men's team and a few on the SOU women participated in the 3rd annual Rogue Rowing Shasta talent show. The Men's team wrote a parody of Sicko mode called Ricko Mode based on one of our coached Rick. They also learned the instrumental for Guitar and Ukulele. The Women's team told a few jokes and sang some classic tunes such as Somewhere Over The Rainbow with live Ukulele. While the weather was not Ideal for Spring Break the team pushed through the cold rain and truly bonded as one. We had fun, gained Grit, and came together as One! 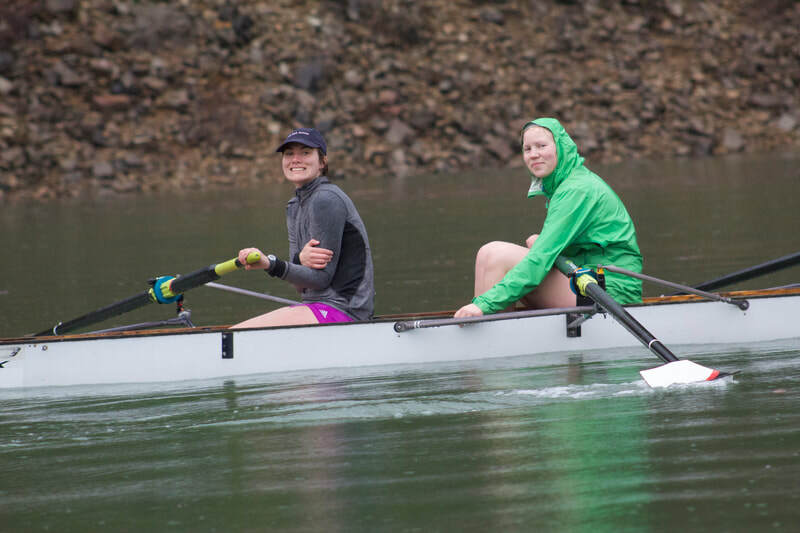 As we head into one of the biggest races of our season, the Western Intercollegiate Rowing Association Competition, our team has been working hard at our home base of emigrant lake in preparation! We had a great weekend in Eugene for the covered bridge regatta! Our women's fours took Second, Sixth and Seventh! Our men's Four took Sixth and our women's eights took Fourth in the grand final and 5th in the petite final! Great work everyone!! 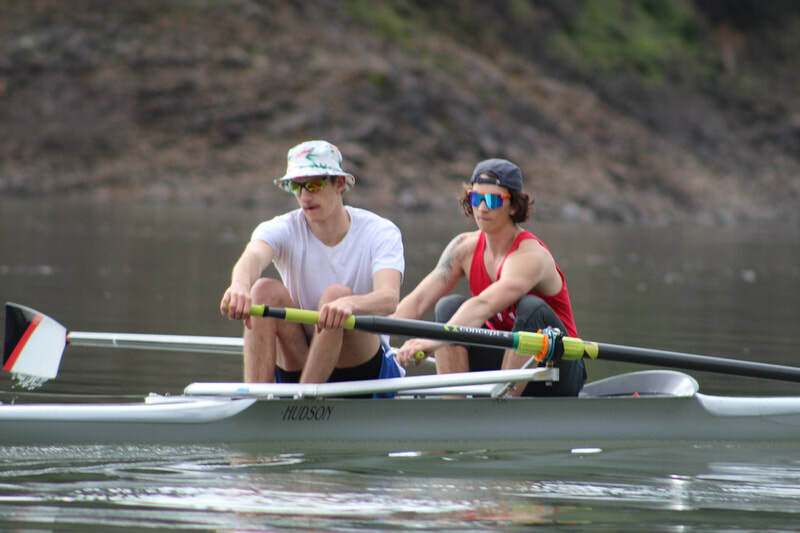 All about training week at lake Shasta! Lake Shasta is approximately 11 miles long, and about two hours from our home base at Emigrant Lake! We were able to practice at least twice a day, in preparation for the team's races at San Diego Crew Classic.